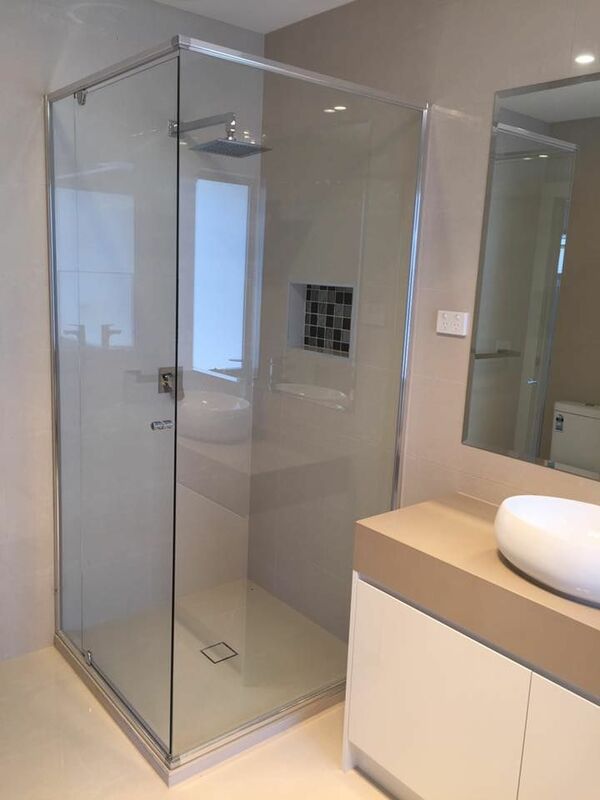 Bathroom has become one of the most important part of our homes in recent years and having a quality showerscreenis a must. 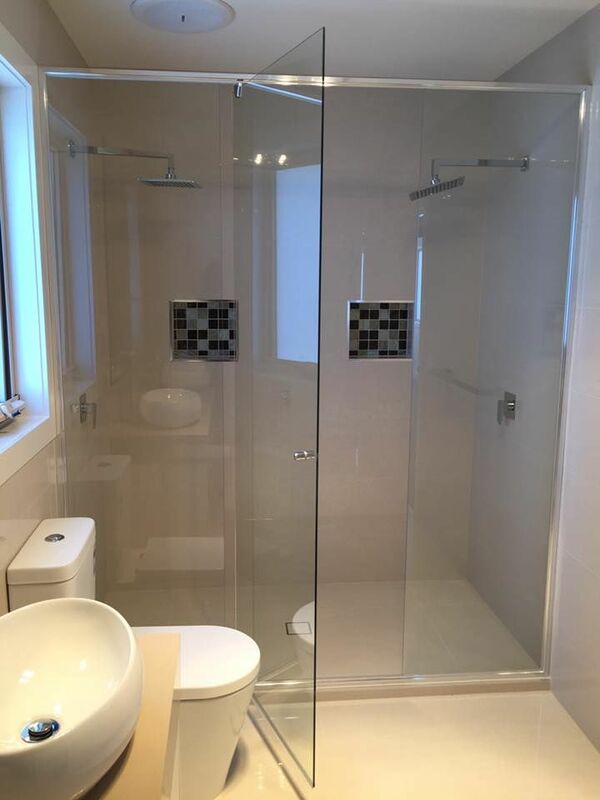 Whether you are doing a total renovation or just replacing the old shower screen is something you must carefully consider about.. It can be frustrating & may leave you with feelings of embarassment when you know your relatives / friends are visiting you in few days time and the shabby looking shower screens of yours at home may give them a bad impression. Shower screens will take care of all your needs right away when you think it's time to get your showerscreens changed. Please feel free to contact us for a free measure and quote either over the phone or by sending us an email to enquiries@quicknezy.com. Privacy is an important fact when it comes to designing your bathroom & choosing what type of showerscreen fits best. Most homes still have their teenagers living with them and some homes have one bathroom with both toiletry & shower facility are installed inside of them. Having an OBSCURED glass screen will keep you at ease n makes you wanna enjoy your long showers time to time. 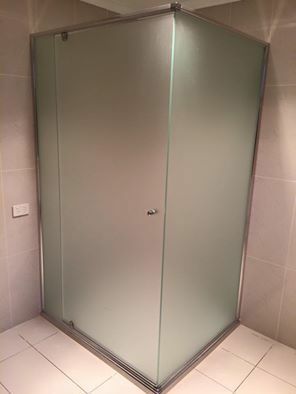 A fully framed pivot door screen made with CATHEDRAL toughened glass. 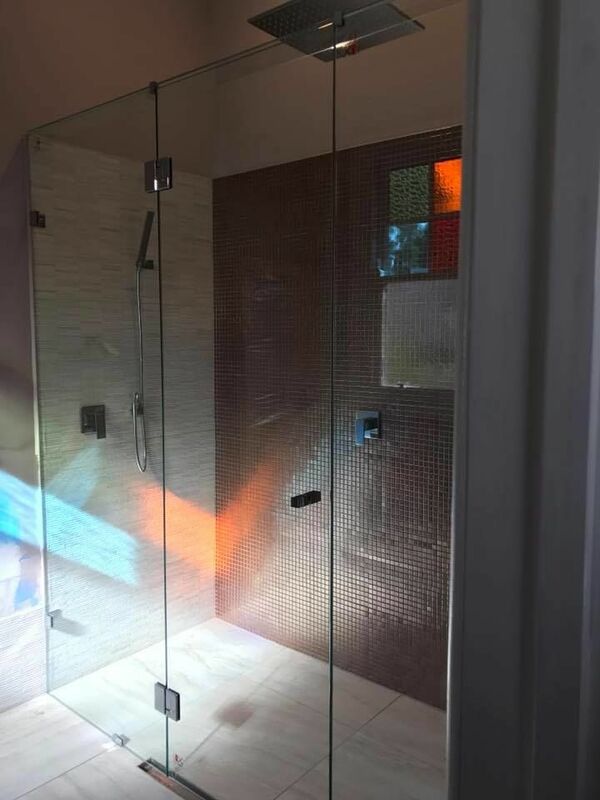 Today most homes, new or old have baths installed in their bathrooms and we have solutions to supply modern showerscreen to whatever the bath type is..
Frameless, semi frameless, framed or fixed & swing styles.